Two entertainment venues are available at Clarkton Hotel. Located in the main building of the hotel and visible from the street is Pan Am Bar, open nightly from 6 PM until 3 AM. 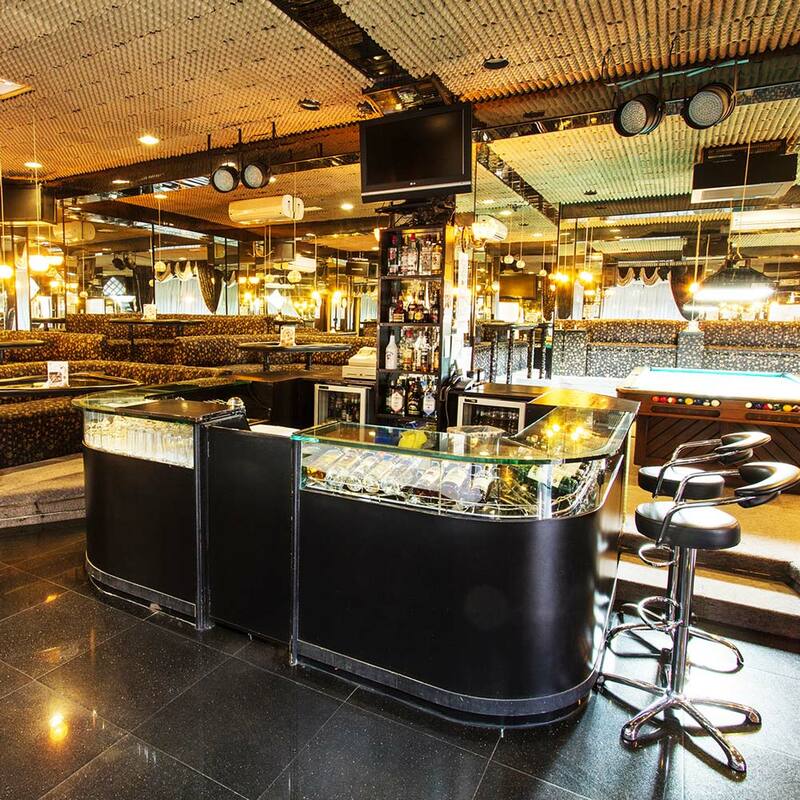 is a gentlemen’s establishment with dancing, billiards, music, and drinking. Panorama Restaurant Function Room is in the rear building of the hotel and is open nightly from 5 PM until 1 AM. Our Function Room offers karaoke sing along, billiards, and is a quaint environment where guests can sing, drink, and eat food together.